When putting a charm bracelet together, I always look for pieces that will prevent other charms from moving around too much. 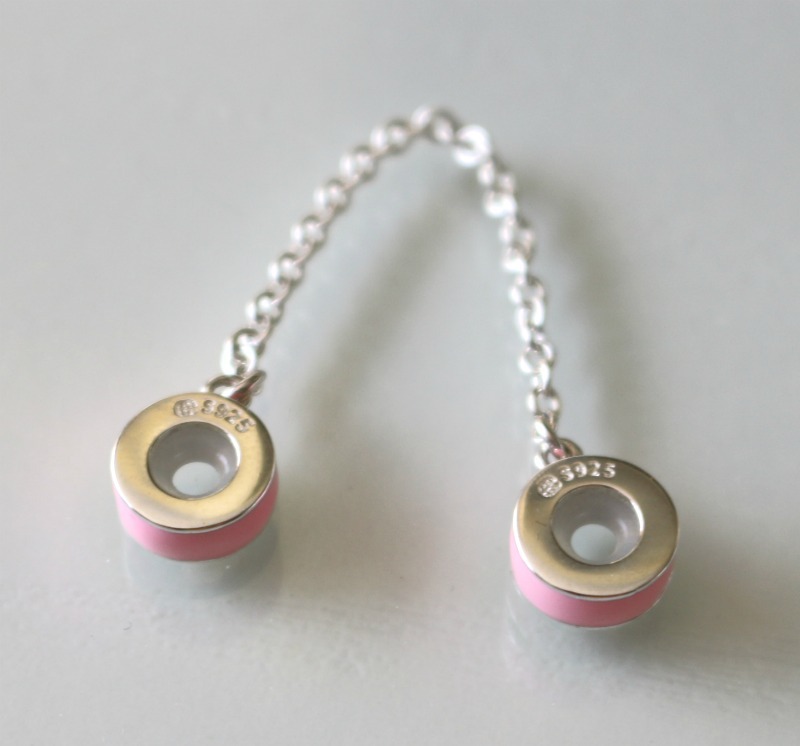 I hit two birds with one stone when I came across the Pink Safety Chain, as not only does it have an inner rubber coating to prevent slipping, but it also features two separate charms with a chain linking them together. If you are not a fan of pink, it also comes in a 14K gold-plated version. I am a huge quote lover (as you can see by my Pinterest board), and I mean who doesn't like having words they can look at as a reminder to stay positive throughout the day? 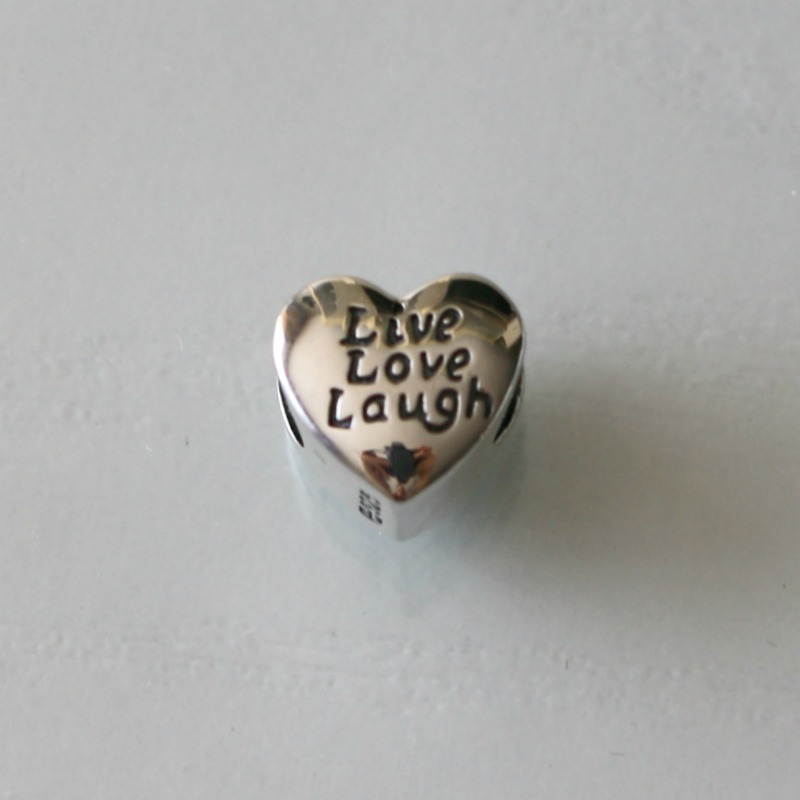 The Live Love Laugh charm features one of my all time favourite sayings engraved on either side of a solid heart. If you are also a sucker for words to live by, this one was made for you! 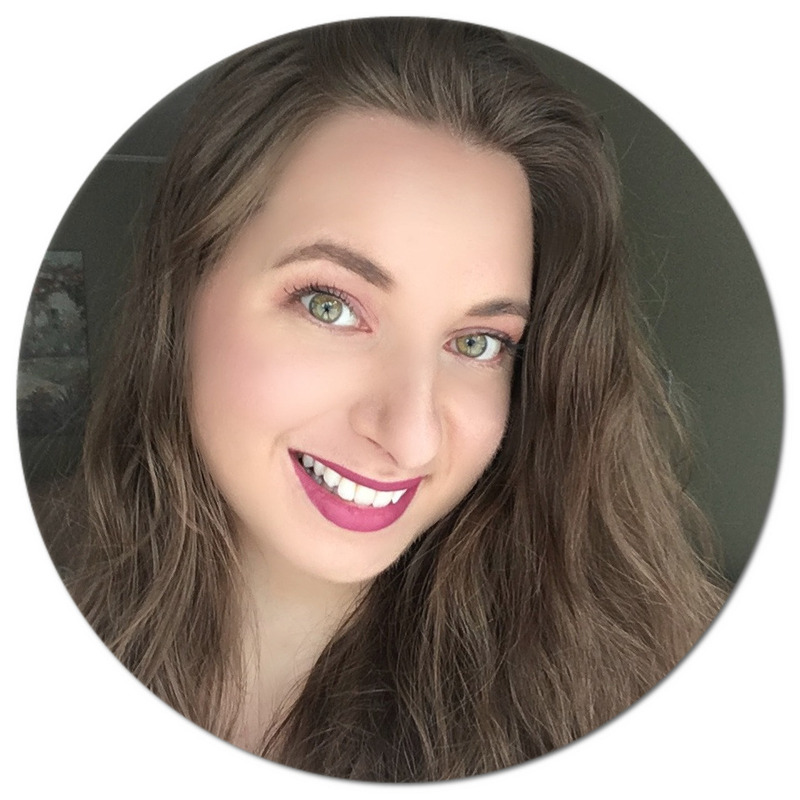 Music is also something that I love - not that I am a musician (my violinist career never came to fruition despite giving it a try at age 10), but I mean who doesn't enjoy listening to songs and melodies? It truly is therapeutic to me! 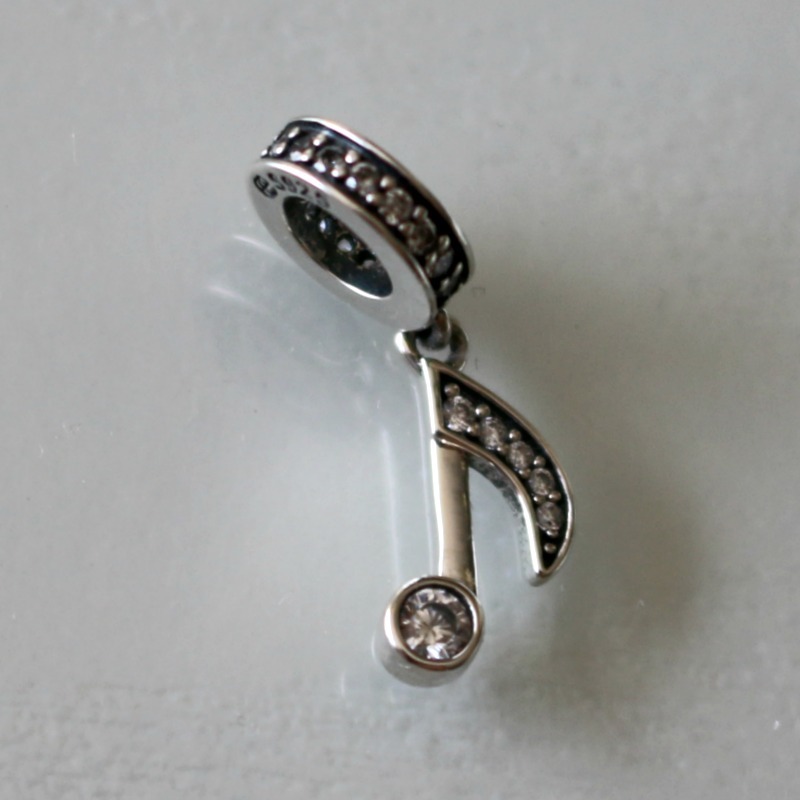 The Eighth Note charm is a beautiful pendant that would also look lovely on a necklace (which Soufeel carries a bunch of too). The pendant features shimmering stones along the note itself but also around the bead, giving it that luxurious feel. Being a blogger, I have developed an appreciation for photography (not that I am expert by any means, I still have a lot to learn for sure! 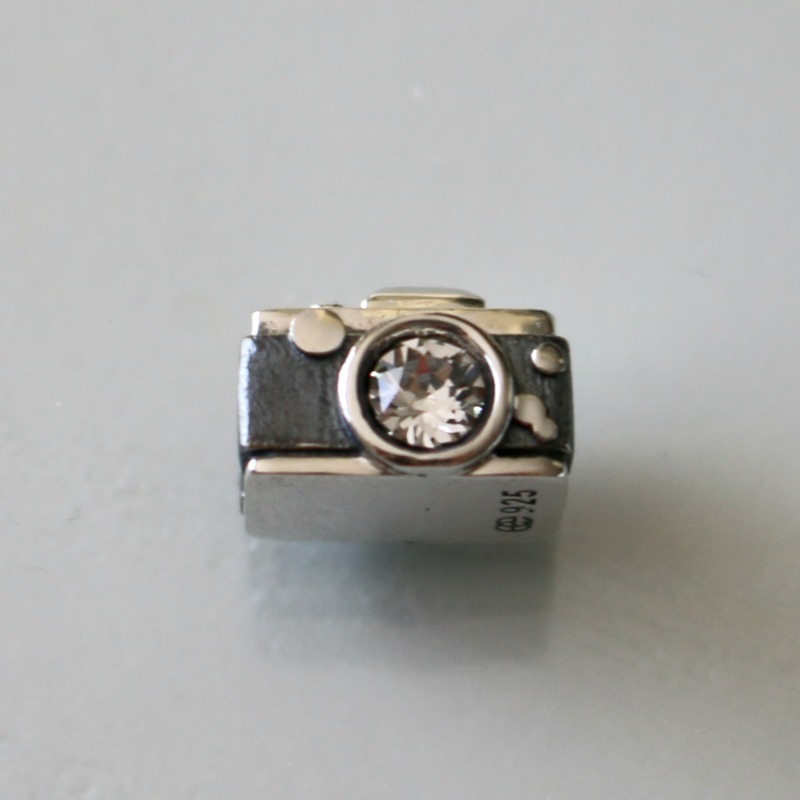 ), so when I saw the Vintage Camera charm I added it to my wish list straight away. I love how detailed it is, from the clear crystal stone lens to the mode dial to the power button and even the built-in flash peeking through the top. This one is my favourite one for sure! 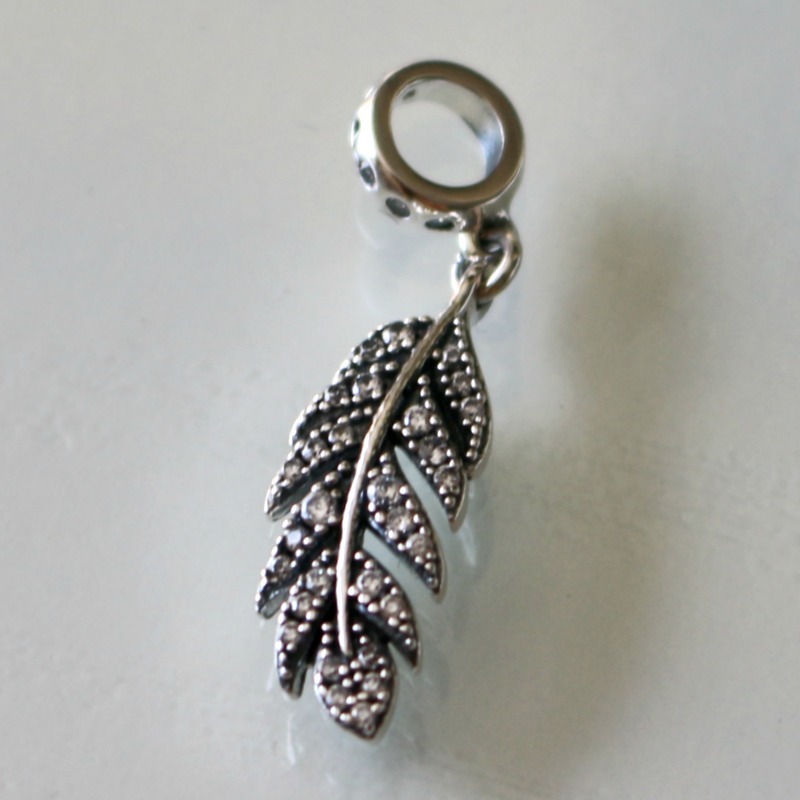 Last but not least, I decided to get the Feather charm which is also a pendant. Although I am not a bird lover (as in, I actually freeze if one flies near me), I've always been fascinated with feathers. This particular one has a bohemian, carefree feel and I was immediately drawn to it. Featuring a bead ingrained with clear crystals around as well as throughout the curved feather, this pendant is also beautiful on its own on a basic dainty necklace, such as this one which I also own. This charm bracelet is definitely my favourite one that I have assembled so far. Worth mentioning is that all of the pieces shown here are currently on sale, some up to 50% off. If you are looking to treat yourself or a loved one with a fashion accessory (would make a great gift for Mother's Day which is right around the corner! ), I could not recommend Soufeel Jewelry enough. They also offer international shipping and personalized jewelry options to make your creation even more unique. You can also use code Blog5 to get 5% off your order. Are you a charm bracelet lover? Which one of these charms would you pick? I love this company. I got a bracelet from them and I still love it. That is so lovely! I've always love charm bracelets. I think they're super cute, and you're wearing your life's history! This is adorable! I really love the feather charm! I need to hint that I want one for mothers day lol. Just beautiful! Charm bracelets sure have changed over the years. I love mine. I am especially loving your feather charm! This is so pretty and unique! I love having a one bracelet and this one would be perfect. My daughter has been asking me for a charm bracelet and this one is so cute! I am going to work on one for her birthday coming up this winter. Very nice! Never heard of the company. They are adorable. I am all about rose gold right now so these pieces are definitely my style. These would make such a great Mother's Day present...will be forwarding this to my hubby! What a sweet bracelet. I wore charm bracelets when I was younger, and I loved collecting charms to commemorate things or times that were special to me. These look to certainly do that as well. It's so gorgeous. I want this charm bracelet. I love the camera charm. As a traveler I want to add a compass, a globe and a plane charms. Love it. I love rose gold and this bracelet is adorable! I love it! What cute charms. I love the camera! I also have a Soufeel bracelet, but I still need a lot of charms to fill it up. I love soufeel! I have been working with them for a while now and the jewelry has always been amazing. Beautiful written review! That is a very beautiful bracelet. I'm loving all of the charms. They're so pretty! Oh I just love these charms. Especially the camera and the feather. I am going to have to check them out and see if I can add to my collection. This is a cute bracelet. I have been eying a charm bracelet for a long time but I haven't bought myself one. Maybe one of these days, the kids will get me one for Mother's day. This bracelet is so pretty! I have a Pandora bracelet covered in charms but I never wear it because I'm SO scared I will lose it (even tho I have a chain to prevent that!) If I had this one, I'd probably wear it all the time! OH my goodness, how adorable your charms are. I need to get some new bracelets and accessories so I'll check out Soufeel jewelry. Such a pretty bracelet and I love all the charms that you chose. That would be a great Mother's Day gift to give, for sure. It's such a nice bracelet. I've always been attracted to charm bracelets since the charms are symbols of what you've been through in life. It's really beautiful. 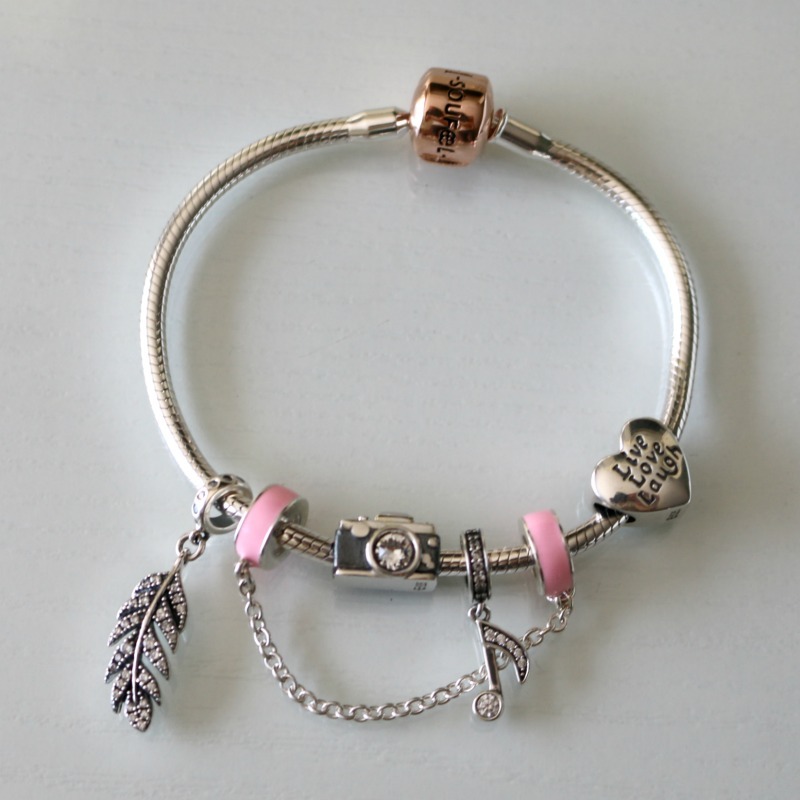 This charm bracelet is so cute! I have fallen completely in love with rose gold, it is such a beautiful metal and I love the jewelry I have with that finish. I love jewelry with happy mantras! Sets the tone for the day. So much positivity. I love charm bracelets! It has been too long since I've had one - I can't wait to check out what charms I can find for me! Been seing cute charms under Soufeel Jewelries. I am considering of buying some to add on my pandora travel charms. This is super cute. Reminds me of Pandora, but more unique. Love it. I love that charm bracelets are still around. These are cute and dainty. I love these all. It such amazing and classy! I really like the styles. This bracelet is super cute! I love the camera charm. I love these charm bracelets. I would love to have one of these for myself. I love how charm bracelet can tell a story about the person wearing it. I love the camera charm! That is so me! My wife is all about these bracelets! I might need to grab one of these while they're on sale! Such pretty charms! I love the camera one. I know a blogger who is a photographer on the side and she would love it as well. I love the charms and the bracelet! They are adorable! I will have to grab me one or 2 of these! Charm bracelets and necklaces are so special because you can really feature your personality and interests. I am just lovin' the camera charm with the sparkle in the middle! Omg what a beautiful charm bracelet!!! I'm rose gold obsessed so I so need one of these for myself!!! 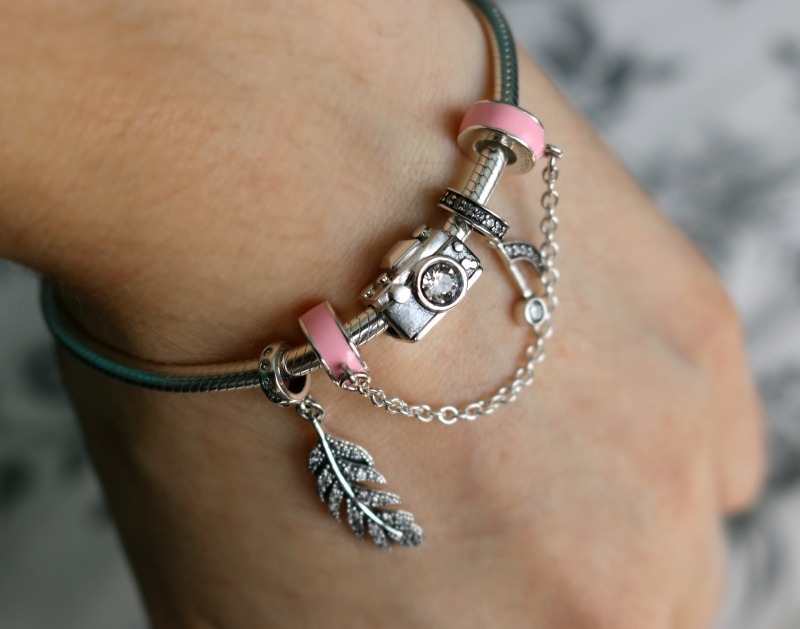 The Vintage camera charm looks very cute! You can create your own and it will reflect your style. That's so lovely. This is so beautiful! I love the charms you picked! That camera charm is SO CUTE! 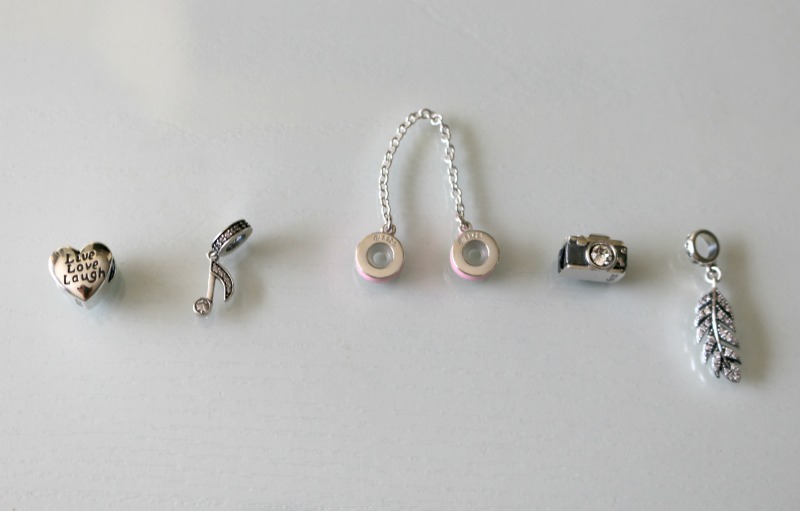 I love collecting memorable charms to celebrate special occasions! I love your bracelet it is so cute. I have two similar ones and I love adding charms to them. I am much more selective about the jewelry I buy as I get older. I love statement pieces and quality metals that remind me of good times, great people and wonderful memories. This is perfect.